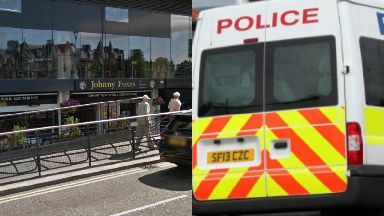 Police were called to Johnny Foxes in Inverness city centre on Sunday morning. Iain Vigurs: The club is also investigating. Ross County player Iain Vigurs has been arrested after an incident at a bar. Ross County are now investigating the incident and could discipline the midfielder. A spokesman said: "Ross County FC are aware that one of our players was arrested by police in Inverness city centre in the early hours of February 3. "As this is a police investigation it would be inappropriate to make any further comment. "The club will also review the matter in line with our code of conduct and disciplinary procedure." 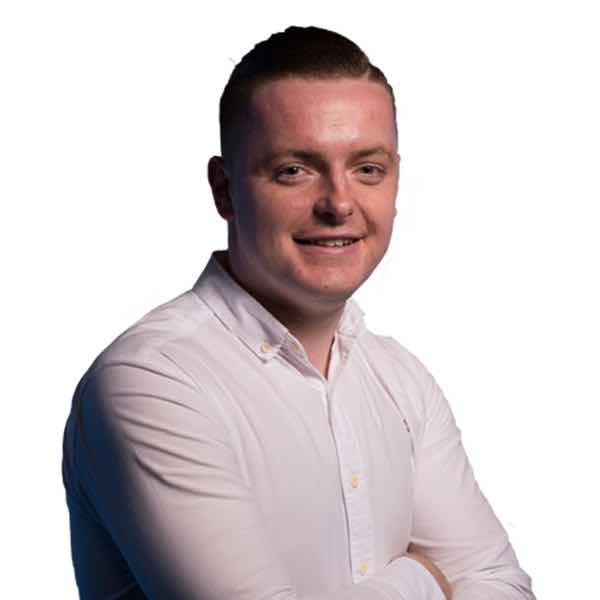 A Police Scotland spokesman added: "Police Scotland can confirm that a 30-year-old man has been arrested and charged following a disturbance in the Bank Street area of Inverness in the early hours of Sunday."